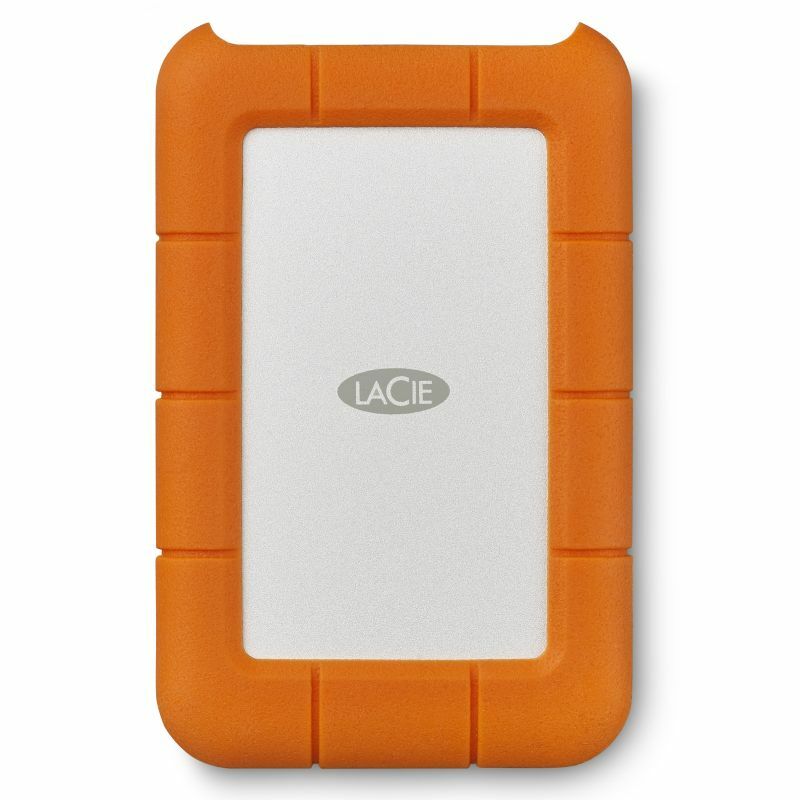 The LaCie Rugged USB-C is a mobile storage solution with a capacity of 2TB. 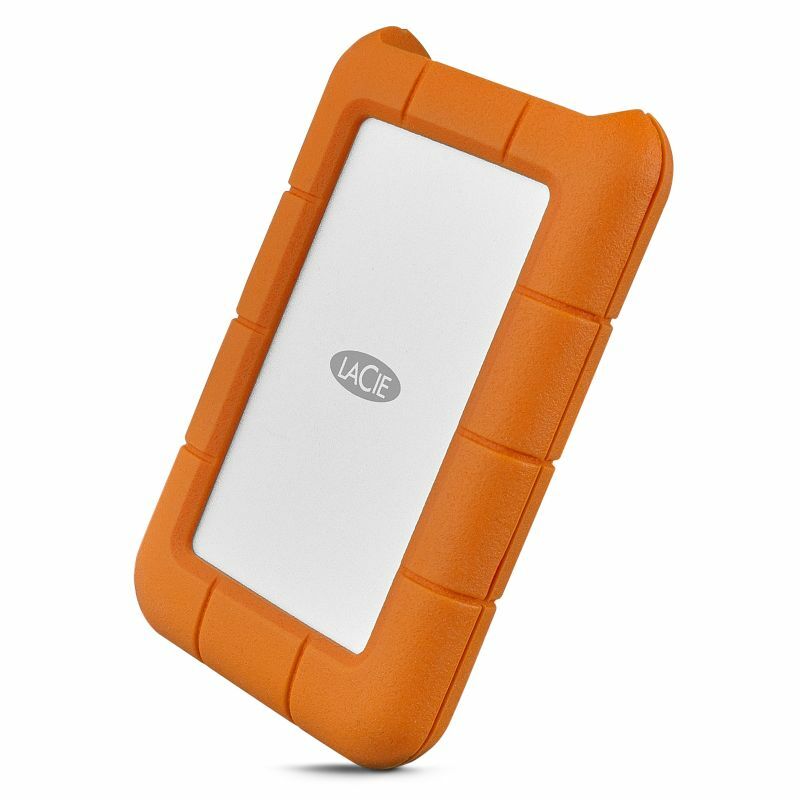 The Rugged drive is shock and fall resistant and has a rubber cover for extra protection. 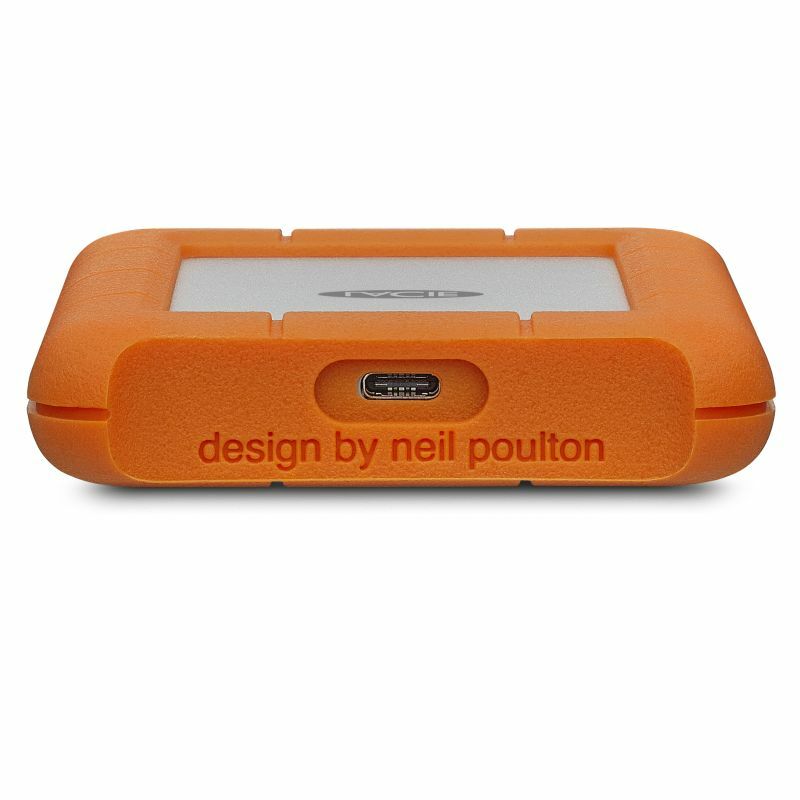 With a USB-C (compatible with USB 3.0) port the USB-C reaches speeds 130 MB/s. 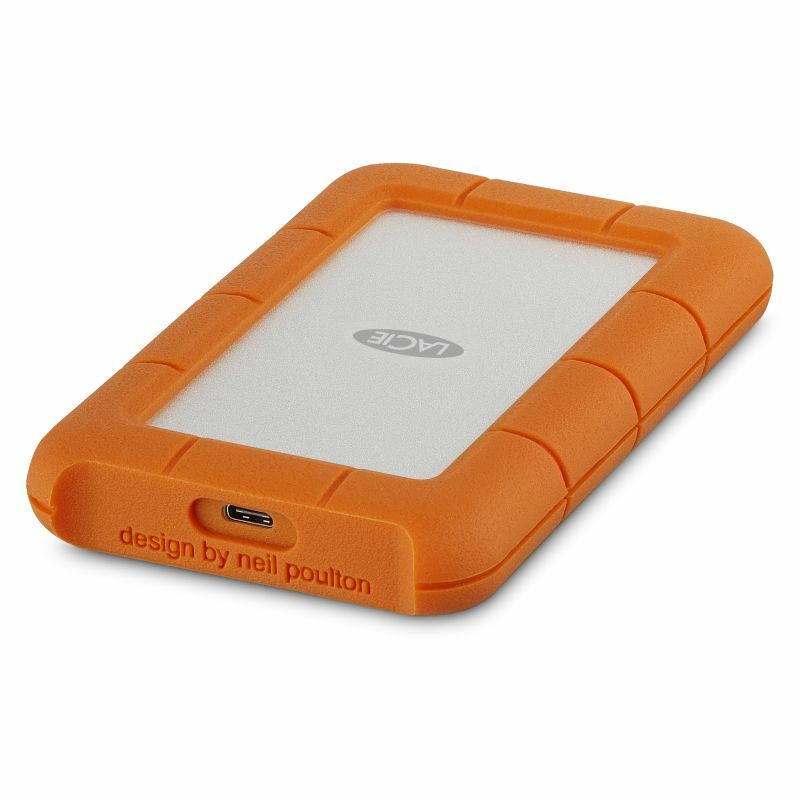 Thanks to the compact size, it is very easy to carry in a backpack, handbag or laptop bag.